Rome has to be one of the most famous cities in the world. Steeped in history and head of the Catholic Church, the city has become one of legend. For those wanting the thrill of fast-paced modern life combined with a myriad of ancient monuments, a holiday in Rome is just the ticket. 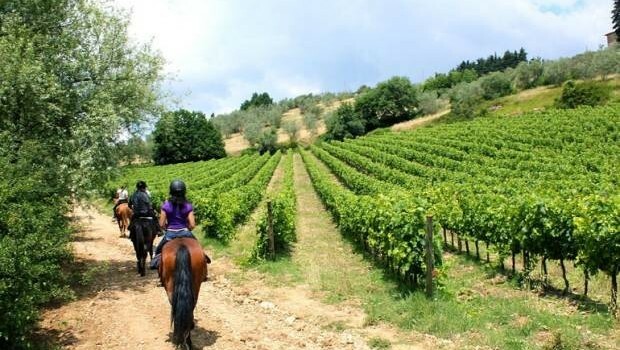 Italy already has an iconic culture, with fast cars, fantastic cuisine and family traditions being the epitome of the country. Vespas shoot around the streets and, if you’re utilising car hire, Italy is certainly a place where you may want to get out of the city once in a while to relax and let the buzz drift away. Meanwhile, Rome has not lost its presence as the religious capital of the world, and as you’re touring the ruins, streets and monuments, you’ll see countless nuns enjoying ice cream and priests dressed head to toe in red, cream or purple silk. 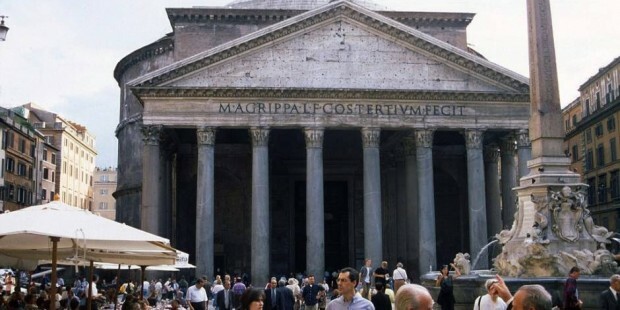 Of course, a holiday in Rome also offers plenty of cultural indulgences if you’re an art and history lover. It is said to be home to at least half of all the world’s major pieces of art, architecture and sculpture, and you’ll find plenty of iconic sights to see. The Vatican offers a huge variety of artifacts and museums, and it is in Rome that you can see the famed Sistine Chapel with Michelangelo’s iconic ceiling work. The enormous Colosseum is a sight to behold and is fabled for its gladiator fights in centuries gone by. The Caravaggios of the San Luigi dei Francesi and Santa Maria del Popolo churches are also not to be missed, whilst San Clemente, with its three floors, is an exquisite church which showcases the cities ability to adapt with the changing times. 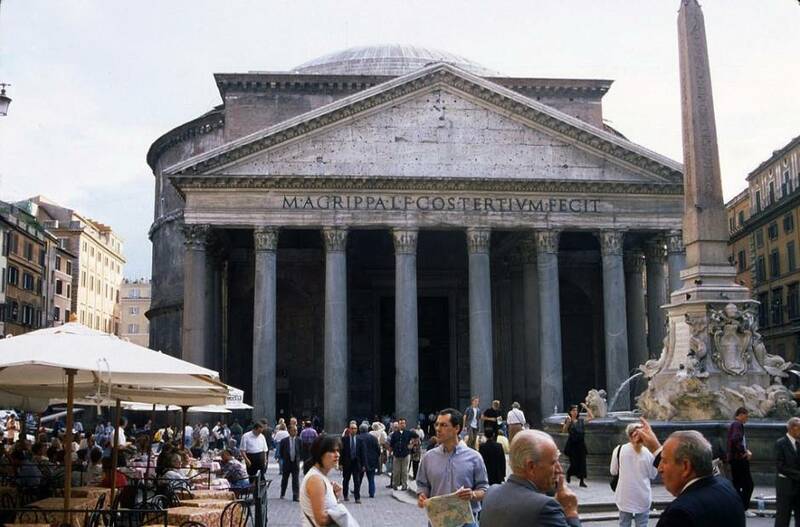 And for a truly spectacular sight, The Pantheon, which was built in 126AD, is a remarkably intact structure for its ancient age. 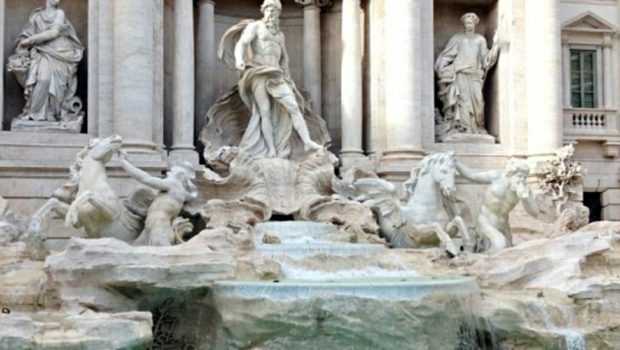 But a holiday in Rome isn’t just a fantastic trip away for architecture, art and sculpture. Juxtaposed with the Italian’s vast cultural history, is the modern day chic glitz and glamour of any 21st century metropolis. Whilst many shops close between the hours of 1.30pm and 4.30pm, you’ll be able to browse and buy iconic designer brands from around the world. Cafés and restaurants are abuzz with residents going about their daily lives, chatting, enjoying espressos, adding to the quintessential image that Italy and Rome have. Immersing yourself into this culture is easy, and by enjoying coffee, gelato, and the famed attractions, the days will quickly blur by. If you want an unforgettable holiday, and one that leaves you with many memories that will last a lifetime, then Rome is definitely the place to go. Whilst the city may no longer be the capital of the world, it certainly holds a vast amount of history to discover. And if you want to discover one of the most famous cities on the entire planet, then a holiday in Rome is the perfect retreat. Guest article courtesy of Anna DeWinter.